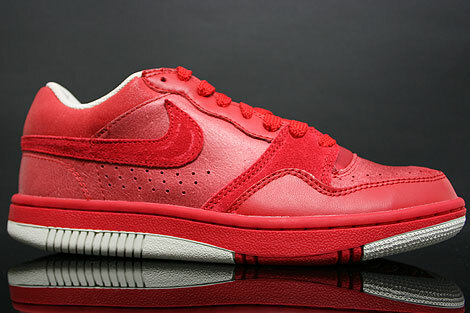 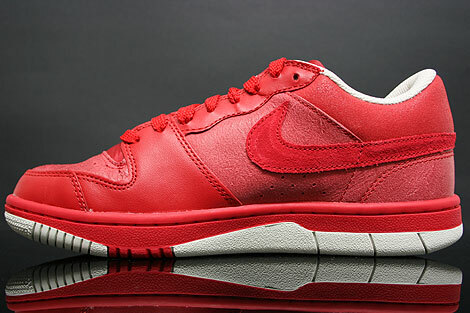 This Nike Court Force Low Varsity Red is made of red suede, cracked red leather and a smooth red leather mudguard. 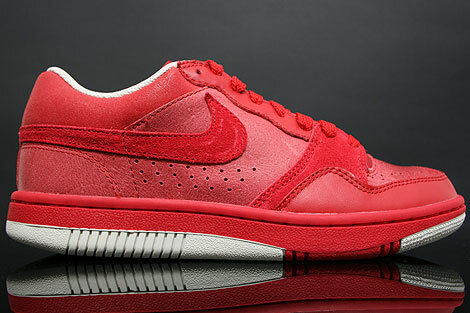 The tongue is made of red mesh and this sneaker is very comfortable. 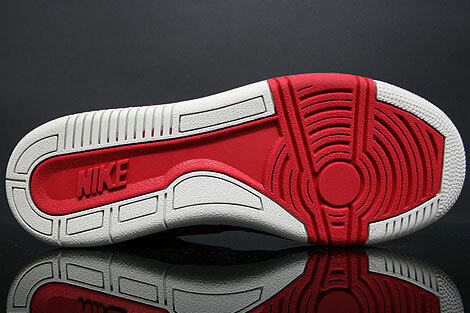 And last but not least the inner lining is made of light bone mesh. 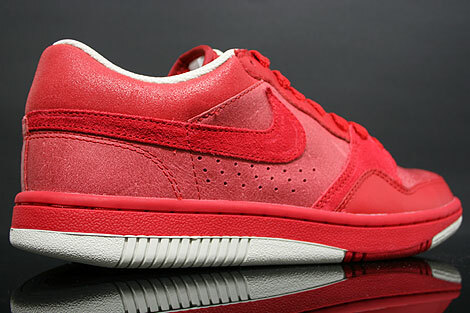 Your best friend for the spring/summer season!